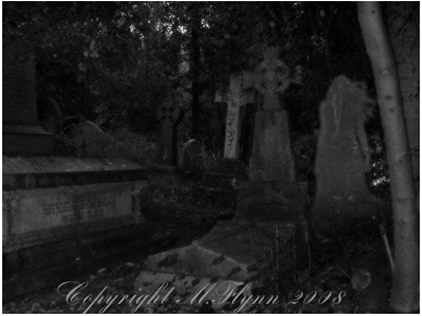 Original photography from a shoot in Highgate Cemetery London. The resting place of many famous bodies! Highgate has the finest collection of Victorian funerary architecture of particular interest are the Lebanon Circle Vaults, the Egyptian Avenue, the Terrace Catacombs and the Julius Beer Mausoleum; and in the East Cemetery the massive, much visited bust of Karl Marx. There are known to be at least 850 notable people buried at Highgate. Amongst these are 18 Royal Academicians, 6 Lord Mayors of London and familiar names such as Faraday, Karl Marx, George Eliot, Radclyffe Hall, Carl Rosa, Douglas Adams and Sir Ralph Richardson. They are printed at 300dpi on highest grade gloss photo paper. Each one comes signed by hand and dated. Please note - The text shown on the image will NOT be on the actual print out, this is just there for copyright for web viewing.